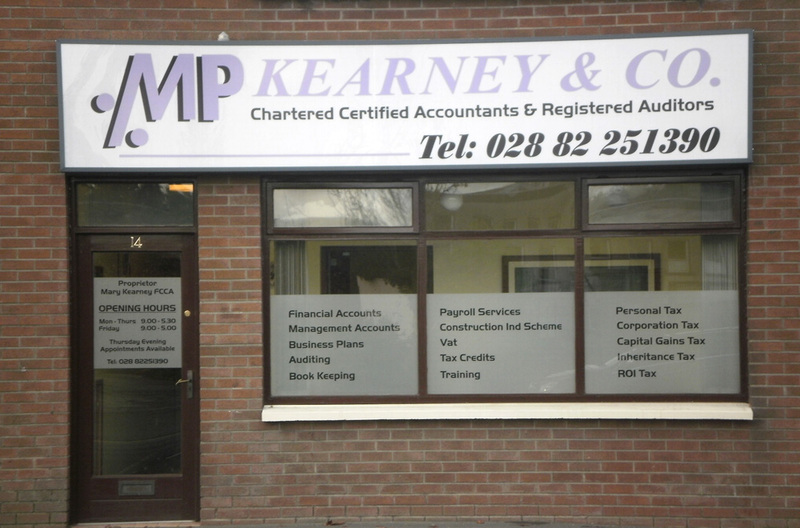 We have re-located our offices to Omagh. We are now situated on the Gortin Road beside the old fire station. This re-location has been part of our bigger plan and now means we have town centre offices to facilitate our clients. There is convenient, free car parking in St Patricks Park adjacent to our offices.